A wine created for the celebration of a family that has long stood behind the principles of craftsmanship as well as kindness, in our vineyards, cellar, and with our beloved friends and family. 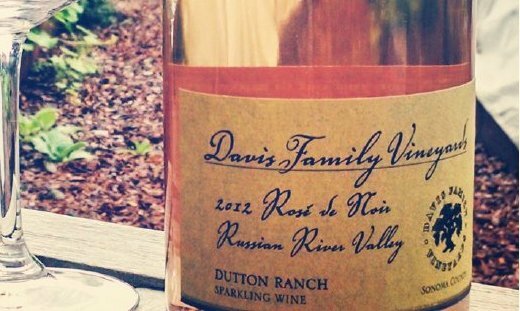 This sparkling is just that; a delicious Rose of Pinot Noir that you can’t help but raise a glass of! A Sparkling Rose of Pinot Noir with an extended tirage of over 4 years brings a pronounced, velvety texture, while delivering succulent, bright red fruit and elegant acidity. This is a much awaited wine we are overjoyed to share with all of you! We are so grateful to ring in a 20th Anniversary in both our home and yours!